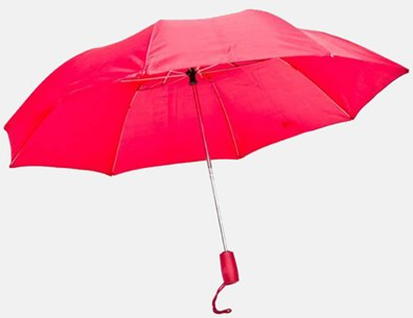 42 Inch Auto Open Umbrella $7.98 Shipped! You are here: Home / Great Deals / 42 Inch Auto Open Umbrella $7.98 Shipped! What a deal! You can get this 42 inch auto open umbrella for just $7.98 shipped! The umbrella is just $5.99 an shipping is only $1.99!